The Internet has gone red hot speculating that this is an accidental leak for the title of Star Wars Episode VIII. What it is more likely to be is a title for a video game or mobile game. Lucasfilm and Disney have been doing this movie business for a number of decades now and it's unlikely that this is the name of Episode VIII, unless of course the 'leak' was intentional. 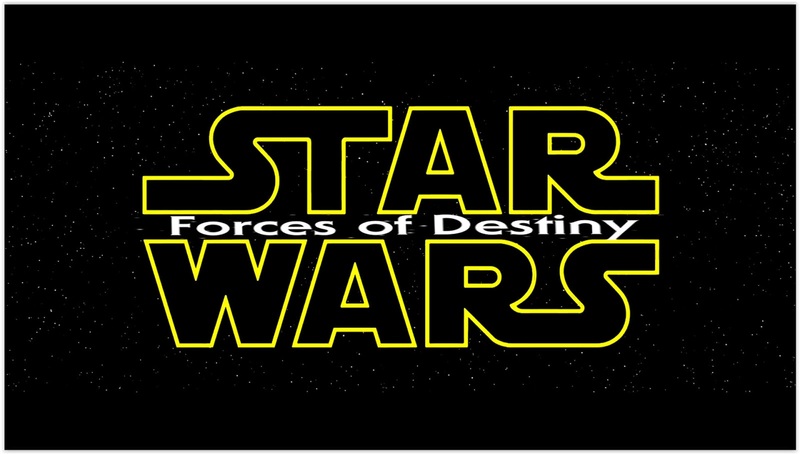 This would go against previous reveal strategies from Lucasfilm who usually reveal the title at a convention such as Star Wars Celebration. One piece of evidence that actually endorses the story of the title being the name of Episode VIII is the trademark that has been filed is one that will allow it to be used on multiple platforms such as CD, DVD, digital media, books and more. 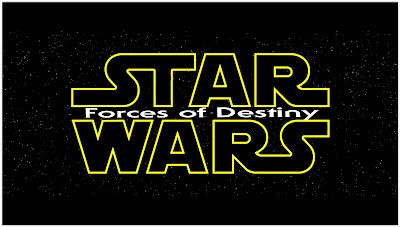 So it does seem this will be a big title in the world of Star Wars.